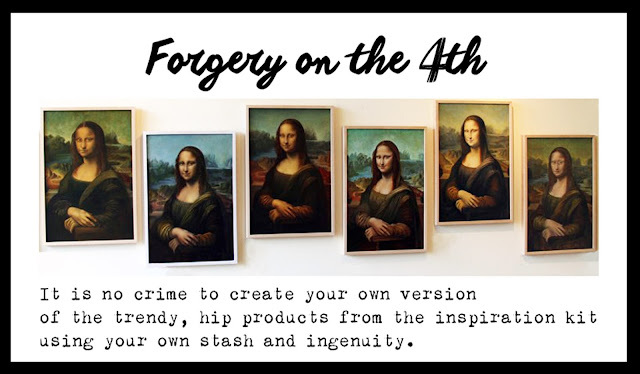 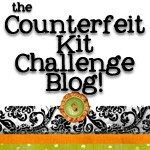 I'm thinking that a lot of counterfeits could happen this month with a little help from your stamp stash. 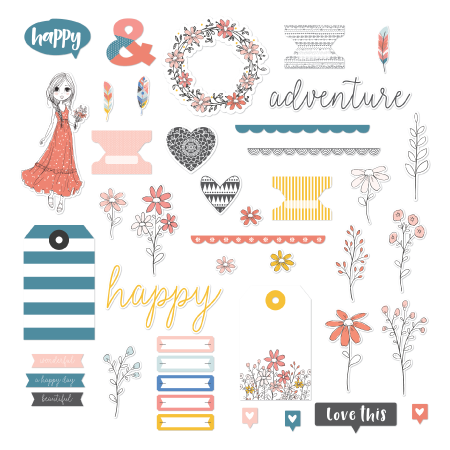 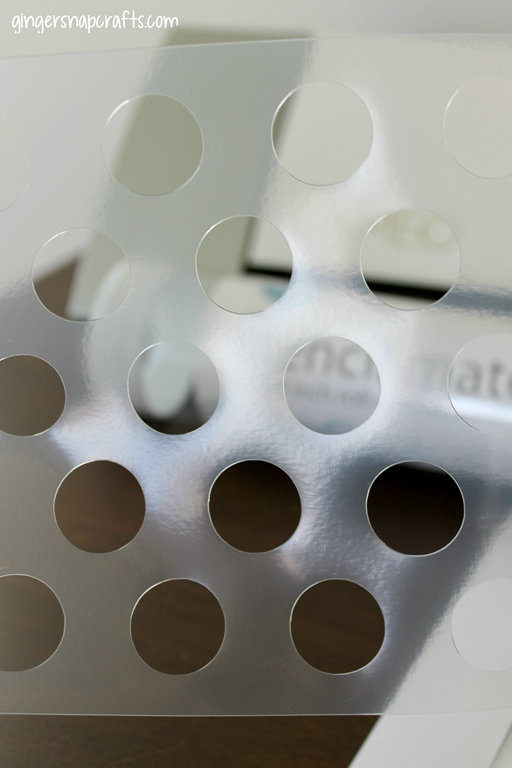 Don't forget to curate your own personal stamp set that compliments your own custom kit. 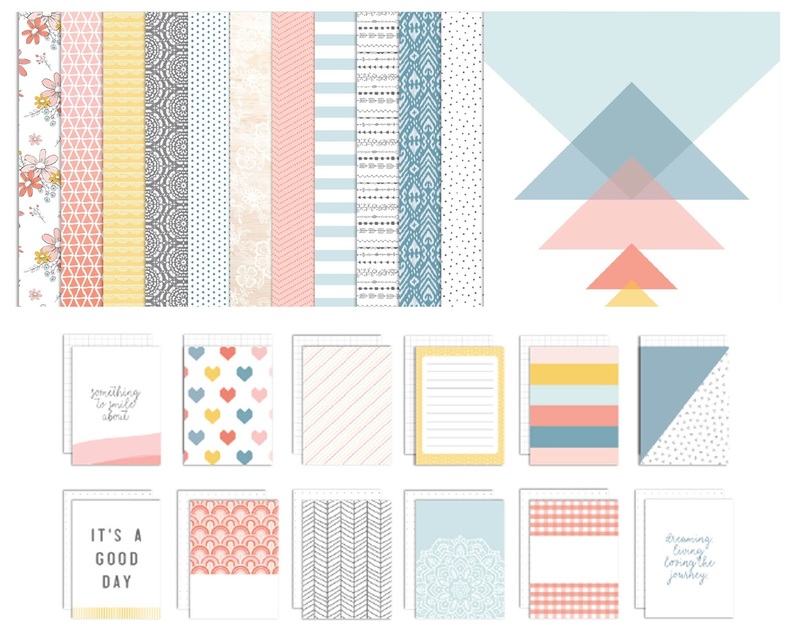 Anyone else see that featured geometric paper happening with tissue paper overlays? Go for it! 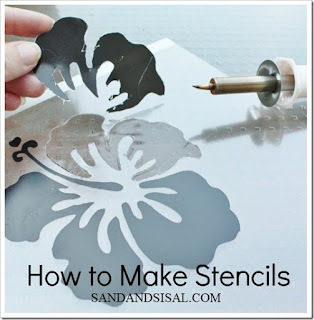 Over at Sands & Sisal, there are two ways to make a stencil and she shows us that good old fashioned printing and cutting out will work just fine! 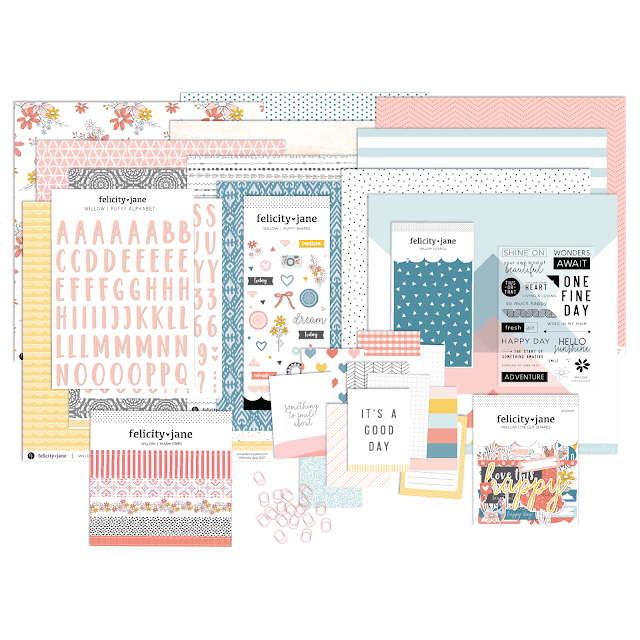 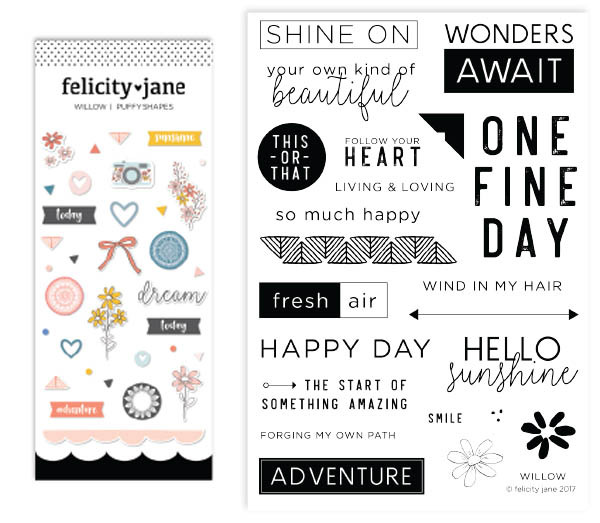 And here are some printables for kit elements in colours that reminded her of the inspiration kit.